I oftentimes enjoy a little something sweet after dinner. Don’t you? Trail mix with chopped organic super dark chocolate in it (this was my attempt to reduce my chocolate intake by putting tiny bits in the trail mix of organic nuts). Problem here is the addictive nature of trail mix. What is it with even the most humble trail mix, it is still so dang addictive? Fruit, usually berries, and organic super dark chocolate (see recipe below). We’re starting to see a pattern here, eh? I like my chocolate. 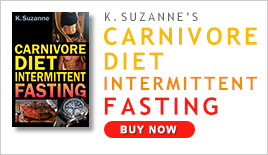 Slow cooked yams with raw coconut oil and ceylon cinnamon (no organic super dark chocolate – what? Wait, that might be really good! Note to self… Must try). At mom’s recently we had delicious fresh organic strawberries in the fridge, and I went to work whipping something up simple and mega delicious. Kamea and I loved it. Even though I hadn’t written down any amounts the first time through, it was so good that I went back into the kitchen to make another batch so I could measure some amounts for my readers. Of course we ate it. A handful of ingredients for a wonderful dessert, mostly raw. If you want it all raw, then you can use raw organic honey or raw coconut nectar in place of the maple syrup. 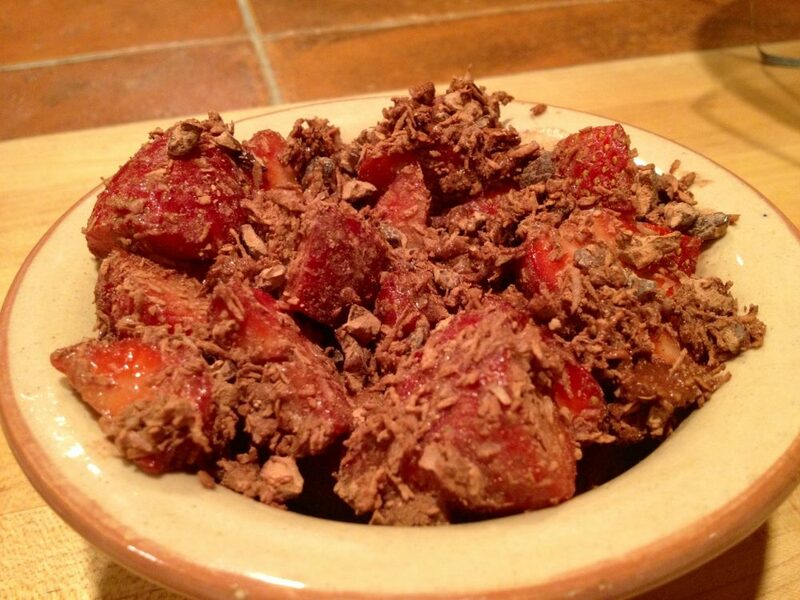 Place your diced strawberries in a bowl and set aside. Take the remaining ingredients and stir together in a bowl. 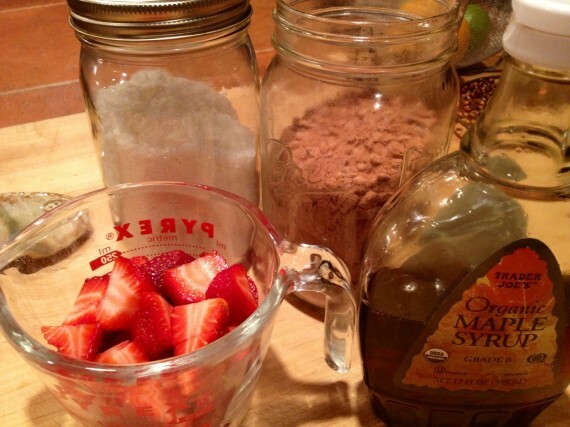 Pour the chocolate mixture on top of the strawberries and toss to thoroughly coat the strawberries. Enjoy like crazy as the textures and flavors have a party in your mouth. If you let it set out a bit before eating, the juices release from the strawberries which make it a delightful syrupy treat. But, come on, who can wait? 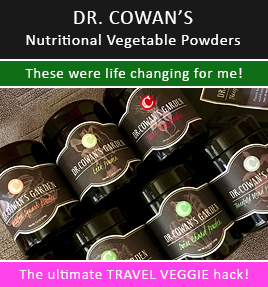 * I keep a jar of raw cacao nibs and raw cacao powder mixed together (see picture below), because it’s delicious for using it like this in many different recipes. 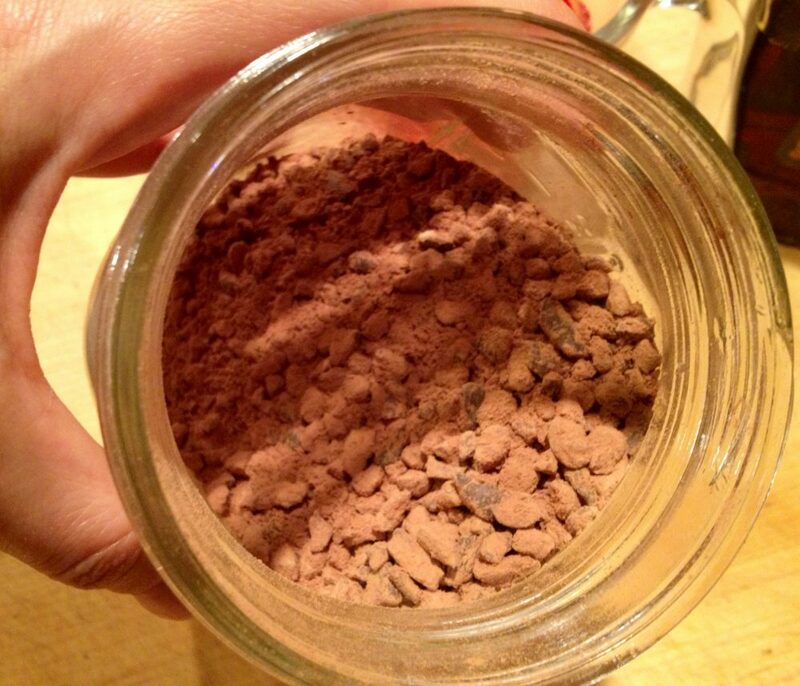 In my opinion, the raw cacao powder helps to soften the flavor of the raw cacao nibs. Plus? More chocolate!